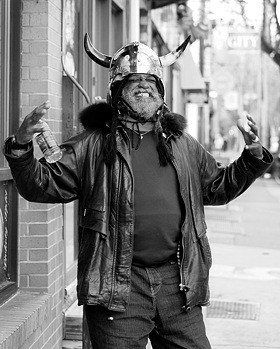 Do you remember "The Viking King of South Street", Norman Brown? Norman was a charismatic fixture of South Street. He recently passed away of natural causes. 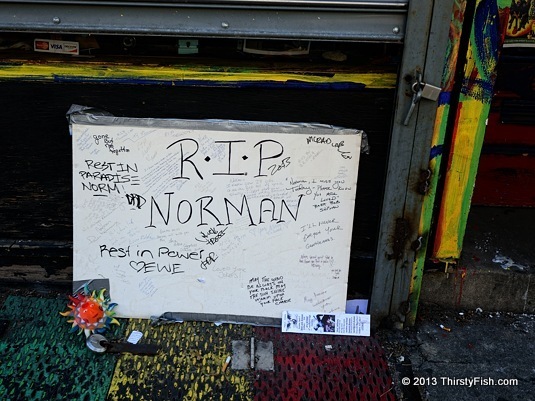 R.I.P Norman.